Get your Superb Spinit Welcome Bonus at Spinit Casino! 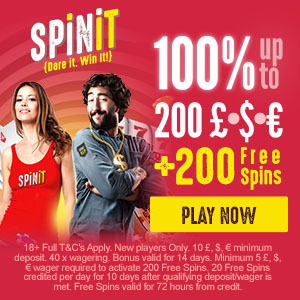 If you haven’t yet discovered Spinit Casino, then now is a fabulous time to drop by and say hi! Spinit Casino gives new players residing in the ROW (rest of the world), as well as UK players great welcome offers. Check the details below to see which offers are available for you. If you’re a new player at Spinit and reside in the ROW and would like to get in on the fun at the casino, be sure to take advantage of the Welcome bonus when registering for an account. 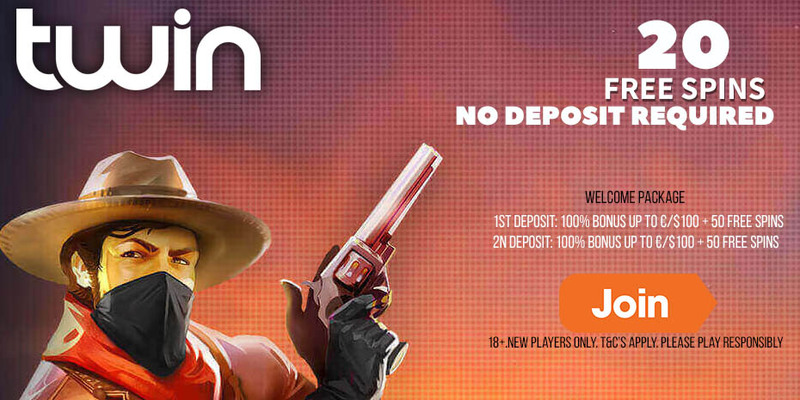 First deposit: Get a 100% bonus up to €/$200 + 200 Bonus Spins** on your first deposit. 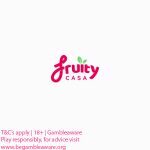 Simply deposit €/$10 or equivalent to get this amazing offer. 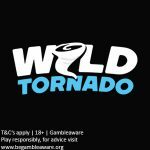 **Note that your 200 Bonus Spins will be accessible in your account in batches of 20 bonus spins over the next 10 consecutive days after your deposit has been made. The first batch of 20 bonus spins is credited to your account the day after your deposit has been made (by 12h00 GMT). Log into your Spinit account to collect your bonus spins each day. 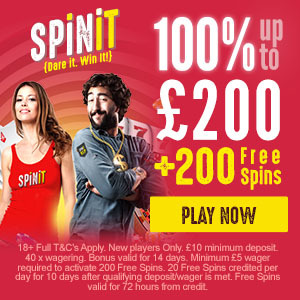 First deposit: Get a 100% bonus up to £200 + 200 Bonus Spins** on your first deposit. Posted in Spinit Casino and tagged Spinit Casino, Spinit casino bonus, Spinit welcome bonus.